Technology and quality is in our DNA. 3T invests a lot in building up knowledge of new technologies and manufacturing. We do this by performing technology research projects internally. 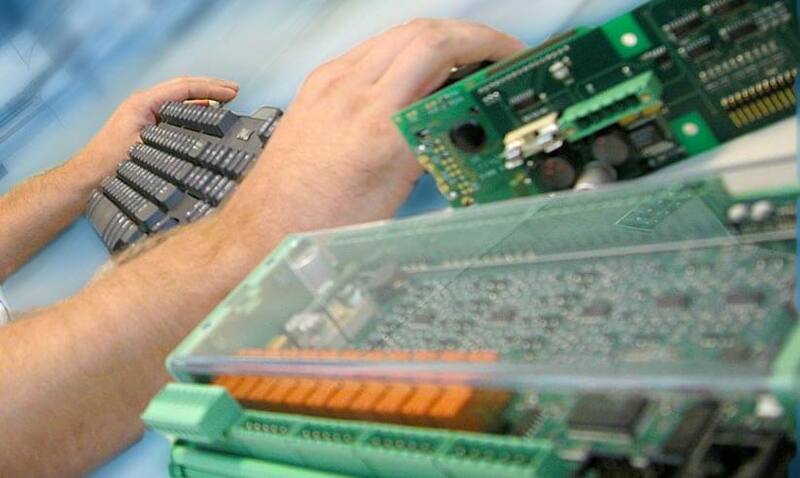 This enables us to excel in a number of technologies and guarantee the quality of your product. One of our core compentences is test systems. At Design for Test, the testability of the product is taken into account in an early stage of the development. Usual techniques are Boundary Scan and BIST (Built In SelfTest), but also the placement of test pads in the PCB design. Q-tools are developed for and applied to the qualification of developments, i.e. to demonstrate that the product functions as specified. During manufacturing, products are tested by means of Flying Probe or In-Circuit Test (ICT). The complexity of such tests is closely related to the required coverage ratio. The test strategy is always determined in agreement with the customer and the producer. To achieve maximum certainty about the correct functioning of the entire product, a test system provides for functional testing. EoL testing is used to complement the P-tooling for demanding products. All of our production tooling that we make for the products that we supply, are made using LabVIEW and TestStand software from National Instruments.